Is Vero a place for brands? I met the team behind Vero a few years ago. They showed me a demo version and I was impressed by the way the app intuitively enabled people to share things like films they have watched and books they’ve read. Yet at the back of my mind I couldn’t help but think that stealing audience from Snapchat and the Facebook-powered Instagram, clearly Vero’s main rivals, was going to be a very tough challenge. 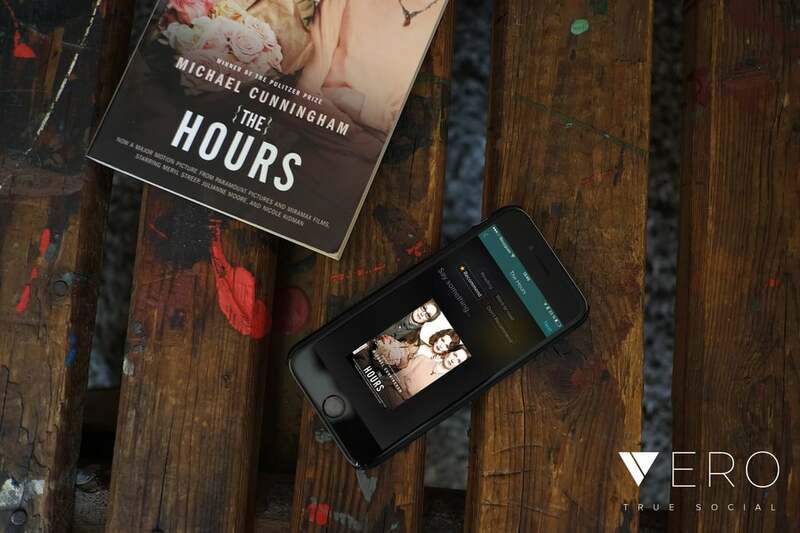 Yet three years on from its launch Vero has become one of the most talked about new apps of 2018. The world of social media has changed hugely since 2016, and in many respects Vero is perfectly placed to exploit a glaring chink in the armour of its high profile and ultra rich rivals. Firstly though how has an app that has been lingering in the lower rungs of the charts for the best part of three years suddenly rocketed to number two in the Apple Store and top spot on Android? It seems like a combination of two things. Firstly Vero’s plan is to charge users for the app at some point and recently it confirmed that payment would soon be necessary. However the first million sign ups would get the app for free. Cue a bit of a rush to download it. Secondly it seems to have gained serious organic support with a number high profile Instagram users saying recently that they were moving to, or at least sharing some of their content on Vero. As Vice reported there was in fact a whole community of popular Cosplay influencers who have jumped aboard bringing tens of thousands of their followers with them. In many respects the transition seems to stem from the perception that Vero is actually very like Instagram used to be before Facebook’s commercial team started ringing the changes. For example, there’s no algorithms at play in the news feed so it presents images and posts in reverse chronological order. This is something that many Instagram power users are excited about. More importantly there are currently no ads on the platform. There are ways for brands to engage with the audience but none of them as of yet involve display ads. So a clean, easy to use site that has significant potential – should brands be, ahem, piling in? Well the first thing to remember is that Vero is the latest in a long line of ‘hot new social media challengers’ the vast majority of which are currently withering on the vine. Remember Peach or Mastodon? Neither were able to generate enough momentum to challenge the bigger players. If they had, and Vero looks like it has the potential to least give Instagram and Snapchat a minor fright, you can be sure than millions of dollars will be invested by those platforms to protect their audiences. Secondly Vero has, not surprisingly given its surge in popularity, been going through some growing pains this week. This has already led to a backlash and ‘how do I delete the Vero app’ type articles. If Vero comes through the following months unscathed the opportunity for brands might be through partnering with influencers on the platform. Vero has already signed up media companies (GQ and Pairs Match) as well as filmmakers and musicians, and it might be through these types of partnerships that brands can access the Vero audience. The quality of the audience looks like it will be high quality too, if it can keep those Instagram influencers joining. If, and it is a big if, the company can iron out its recent kinks and keep its current momentum it might just become an alternative for brands who find Instagram and Snapchat a little too noisy and impersonal. And who knows, maybe a whole lot more.